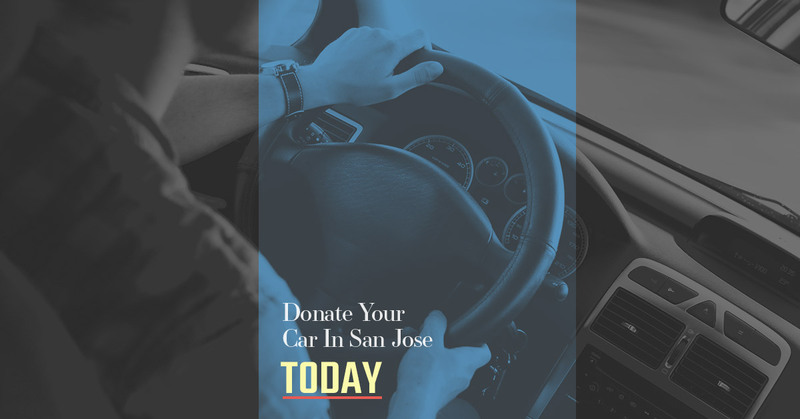 Are you looking to donate your car in San Jose? Catholic Charities of Santa Clara County is here to make the process incredibly easy for you! Offering pick up services, we can come to your location to retrieve your vehicle. Not only is donating your car tax deductible, but you are also supporting a good cause, as our charity helps improve the lives of those living in poverty. To learn more about our San Jose car donation services, contact us today. There are so many benefits to donating your car in San Jose, and in part one of our blog series, we’ll take a look at a few of these. One of the many important values found in the Bible is the idea of helping those less fortunate than you. While a busy family schedule and limited resources can sometimes make it somewhat difficult for us to be able to help those in need, that doesn’t erase our desire to want to do so. Taking care of a family and ensuring their well being and safety takes a lot of your time and energy, but this doesn’t necessarily mean that you don’t have to forgo your opportunity to help out those who could use your help. Donating your car to our San Jose charity is a great way of showing your family that there’s always someone who could use a bit of help, as well as help keep them grounded in appreciating the things that they do have. Children sometimes have a hard time grasping the concept of charity, as they have a tendency to focus on their own lives and wants. Showing them that there are other people who could use their assistance can help them not only be more appreciative of the life that they have, but compel them to help out those in need in their local community. While on the surface, they may not be able to understand how donating your car to our San Jose charity can help of assistance to the less fortunate, explaining what our charity does to them will help them gain a greater understanding of the fact that charity can come in a variety of different forms. Whether your daily driver is on its last legs or you’ve got an old car that’s been sitting around in your garage, having a car that’s in less-than-ideal condition is problematic for a variety of reasons. Maybe it’s been sitting on your property because it’s currently not running. Maybe it’s running, but it’s physical shape is damaged to the point of you not being able to sell it. Whatever the case may be, selling a car like this can be a challenge, but at Catholic Charities of Santa Clara County, we accept most vehicles, regardless of whether it’s running or not. To find out as to whether we will accept your vehicle for donation, contact us today. Those are just a few reasons as to why you should consider donating your car to Catholic Charities of Santa Clara County. We aim to be San Jose’s number one car donation service, using our resources to help families and individuals rise up out of poverty and change their lives for the better. We will continue this in part two of our blog series, but until then, to learn more about our San Jose car donation services, contact us today.